Months after a route 40 minibus conductor was charged for stabbing a 17-year-old schoolboy to the neck with a pair of scissors, he was today sentenced to four months in jail at the conclusion of his trial. 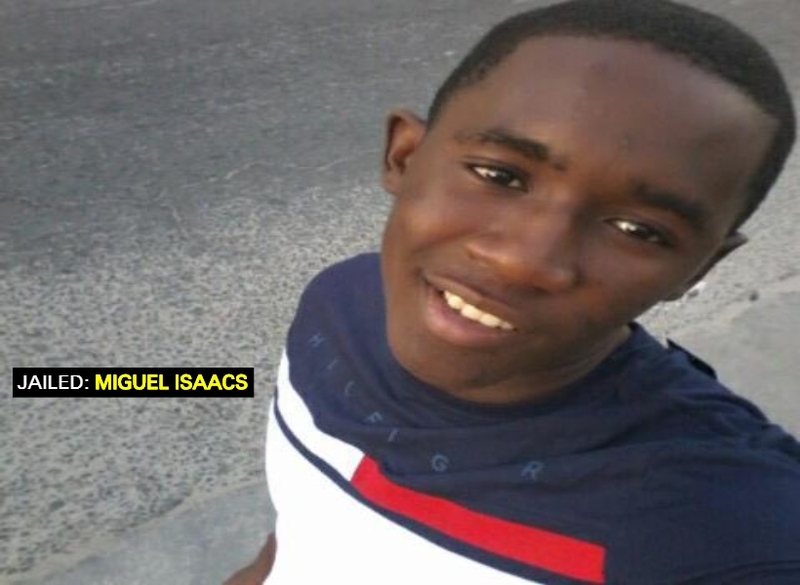 Miguel Isaacs, 20, of Garnett Street, Kitty was on trial before Senior Magistrate Annette Singh in the Georgetown Magistrates’ Courts. On November 9, 2017, at Stabroek Market, Georgetown, he unlawfully and maliciously wounded Odaffi Taylor to cause him grievous bodily harm. According to information, on the day in question, Taylor was standing on the Kitty Bus Park awaiting transportation when he was prevented from entering the minibus that Isaacs was working. 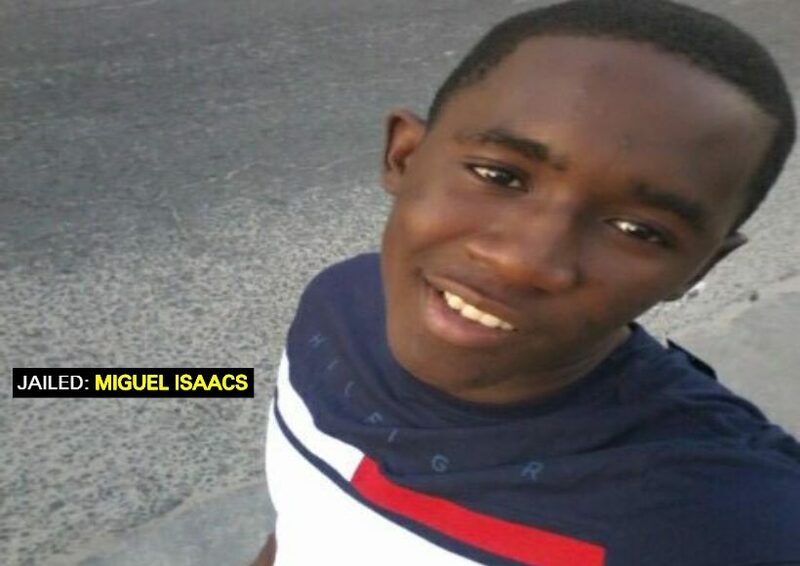 An argument ensued between the two and Isaacs stabbed the teen to the neck with a pair of scissors. At the conclusion of the trial, the Magistrate ruled the prosecutor was able to prove each element of the case. Hence, she sentenced Isaacs to four months’ imprisonment for the crime. The matter was then reported, an investigation was carried out, and Isaacs was arrested and charged for the offence.